At the Government Digital Service (GDS) our mission is to help government work better for everyone. Through digital transformation we want to put more power in the hands of citizens. And by helping government be more effective and efficient, we save money for taxpayers. This digital transformation means several things. It means building new digital channels that let people easily access services like applying for a new passport, updating their driving licence or checking their state pension. It means building digital skills and capability across the civil service through initiatives like the GDS Academy so government is equipped for the future. And it also means sorting out the fundamental drivers that will allow all this transformation to happen. One of these drivers is digital identity - letting people prove they are who they say they are online. 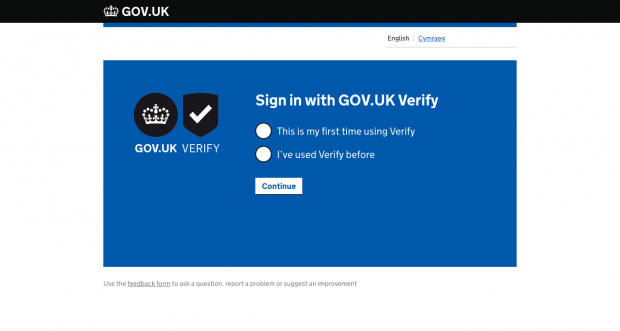 Over the past years we've been working closely with partners across government to develop the digital identity platform GOV.UK Verify to address this. Verify is now mature enough for us to take it to the next stage - opening it up beyond the public sector for the private sector to take the lead. Here’s how that will work. 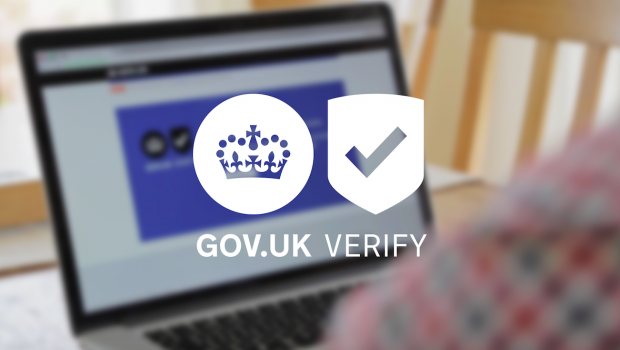 GOV.UK Verify went live in May 2016 and is now used by organisations across government to help users do things like check their personal tax account and view or share their driving licence information. It works by letting users prove their identity to a trusted partner company. The company asks some questions to establish the user’s identity. It’ll check these against records held by mobile phone providers, credit agencies, the Passport Office or the Driver and Vehicle Licensing Agency. It will then confirm the user’s identity to the government service they are using. This process means information about users is not stored in one place and there's no unnecessary sharing of information. Furthermore, all identity providers have to meet government and international standards for security and data protection. So far nearly 3 million people have created a GOV.UK Verify account and have performed more than 7.5 million secure transactions with government. Through Verify, the UK is recognised as a global leader in digital identity. The model has been emulated and used by governments around the world, from the USA to the European Union. We are taking this approach because we know digital identity is an issue across the whole economy. In the UK alone, identity fraud costs the government between £1 billion and £4 billion a year. And it costs the UK economy between £5 billion and £14 billion. To keep Verify affordable for government, we're using a tiered pricing system to reduce the cost the government will pay the providers over the 18-month period. As the number of users increases, the cost for government will go down. We are working to get to a position where Verify is cost-neutral for government and sustainable and self-supporting. 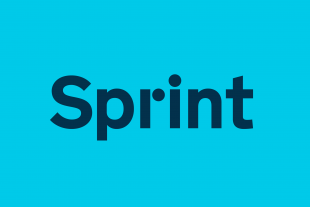 And we’ve been working hard to ensure the providers we're working with are, along with the rest of the private sector, empowered to develop commercial solutions that will benefit users and government. 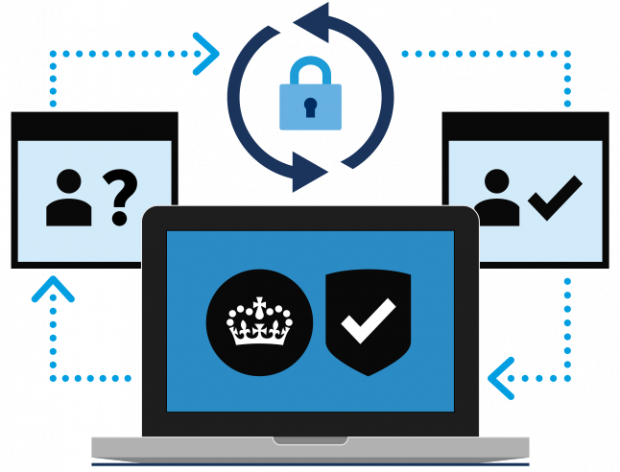 We want GOV.UK Verify to be the foundation for identity platforms that can be used across the public and private sectors. For example, the same digital identity platform that helps you check your state pension could in the future help you check your savings account too. This approach means Verify will continue to protect public-sector digital services. And it means that the private sector will be empowered to develop affordable identity assurance services that will meet all of our future private and public-sector needs. It enables a long-term, sustainable solution. It means people can continue to use online services safely, securely and with the knowledge that a whole ecosystem of public and private partners are working to make their experience - and their lives - even easier. I have just wasted 2 hours waiting for the Post Office to fail to process my GOV.UK Verify application so that I could submit a tax self-assessment. The tax website said it would take 15 minutes to get a verified ID. At 95% complete, the Post Office said that the wait time would be 20 minutes. Over an hour later it has just switched to a wait time of 9 hours! And I'm the one that gets fined if the tax assessment isn't in on time. Could Verify be used by a local council for a person to prove their identity, for example when applying for social housing or applying for other council services? We are developing a digital identity market in which the private sector will take responsibility for broadening the usage and application of digital identity in the UK (you can read more about that here https://gds.blog.gov.uk/2018/12/20/whats-next-for-gov-uk-verify/). We believe that this will provide greater opportunities to meet public sector needs for identity proofing, including local authorities. We will keep you updated as those conversations progress. If the service is to become commercial and cost-neutral for government, does this mean users will have to pay to prove their ID in order to access government services? We have ZERO interest in using VERIFY. We do not trust the VERIFY service. We do not trust the VERIFY providers. We will not sign up to any VERIFY service. I think maybe you've missed the point. Your lack of trust is misdirected since people are already using services of wildy varying quality to verify who you are but the problem is this stuff is often out of date, or biased or, in my case, mashed together with other people with the same name or who used to lived at my address. We have the opportunity to regulate the providers who have access to the service, put in SLAs and enforce standards and then give them access to higher quality data. I'm not saying this is a perfect solution but it could bring us up to the standard of other countries without trying to solve the problem with something like a mandatory national ID system. What would you prefer to see instead of a service like Verify? I appreciate all the work done but there are certain cases that are not accounted for while developing these systems. For example I don't have a last name and I am unable to use the view my driving license for that very reason.